How can it happen? Up to a million fish have been killed by an outbreak of blue-green algae on the lower Darling River at Menindee in New South Wales, part of Australia’s greater Murray-Darling Basin river system. 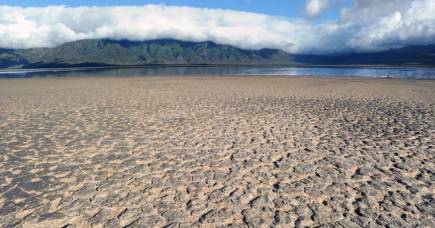 It’s the country’s most important river system in terms of agriculture, and restoring its environmental health by increasing its water flow has been a key government priority for years. But fish kills in the lower Darling are increasing in frequency amid persistently low water flows and warm temperatures. The problem goes back to old water management approaches that placed a low priority on protecting river health. But, we are now in a crisis that highlights the urgent need to complete the full implementation of the 2012 Murray-Darling Basin Plan in the Darling River. It also highlights the need for greater attention to environmental monitoring in the Basin to track river health and provide an early warning system for crises like this latest fish kill, before they occur. What is an environmental flow? 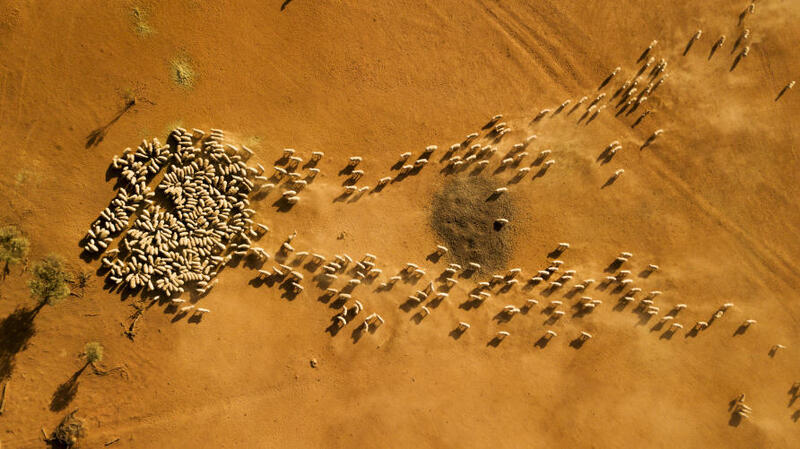 Australia’s governments cap how much water can be diverted by irrigators for their crops. The remaining water is allocated to protect the river’s environment. This is called the environmental flow and ensures the environmental needs of the river are protected. The Murray-Darling Basin Plan has reduced this cap on diversions by around 15 per cent. 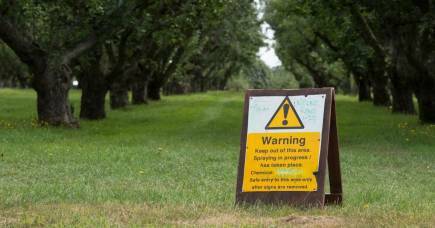 This means there will be more environmental flow remaining to protect river health. To get the most out of this additional environmental flow, water managers release flow into rivers when it can be of most benefit to the river system. This active management of environmental flow means that a small volume of water can give the biggest environmental benefit possible. It’s an approach which has worked elsewhere in the Basin. But the reduced cap is yet to be implemented in the Darling River by the NSW state government. Also, current water management arrangements in the Darling River are a real constraint on active management of environmental flows. Under the current rules, environmental flows from upstream tributaries are allowed to be diverted unless special conditions are temporarily applied to protect these flows. 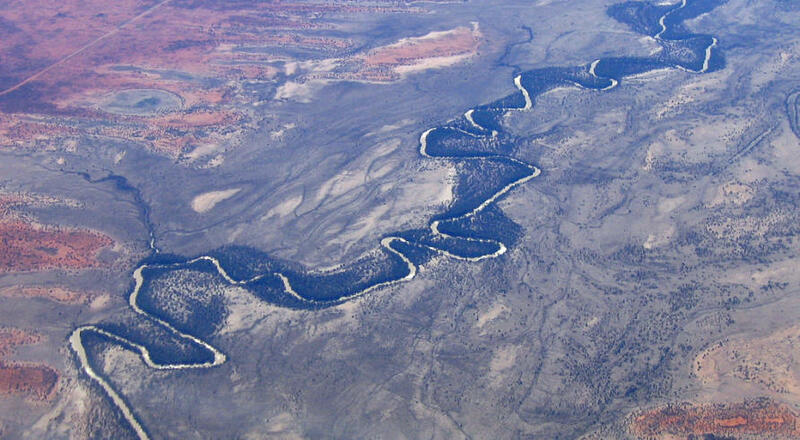 In turn, this makes it very difficult to deliver environmental flows down the Darling River. It means that in the short term, things are grim. There isn’t enough water to flush out the system. The current drought across the states of New South Wales and southern Queensland has meant that minimum flows at Menindee are set at 200 megalitres (a million litres) per day rather than the 350 Ml per day expected for this time of year - with this set to be shut off in the near future. To flush out the river we would need at least 1000 Ml per day and then maintain this flow for a week. As the dry, warm weather period continues there have already been more fish kills in the lower Darling River and we can expect this will continue until we have more rain in the river’s catchment area; leading to more flows down the river. Indeed we can expect to see fish kills across other rivers in the Murray-Darling Basin. 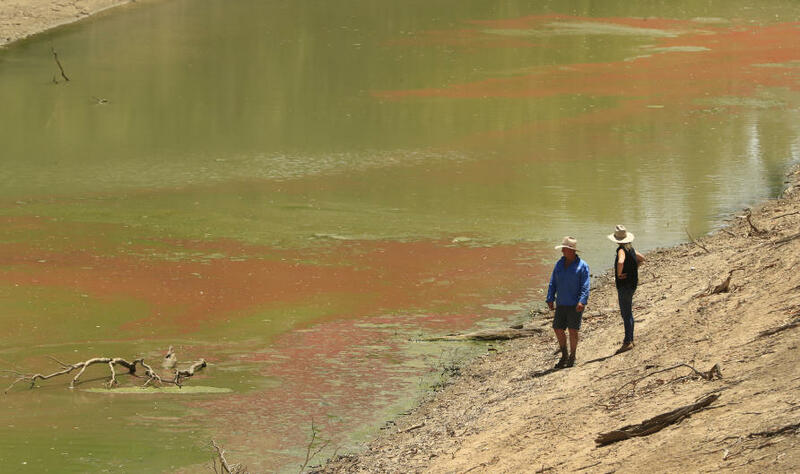 There are fish kills already reported in the Namoi, Lachlan and Macquarie Rivers, alongside current blue-green algae alerts in many other rivers. But it isn’t all doom and gloom. Experience has shown us that the lower Darling River can recover following fish kills. Native fish move into refuge pools as conditions decline, and will gradually recolonise the river once flow returns. There are two aspects to restore the river’s health – government action and ongoing research and monitoring. It’s clear that previous water management scandals around compliance and enforcement in the Darling River have driven a dramatic change in attitude by NSW. 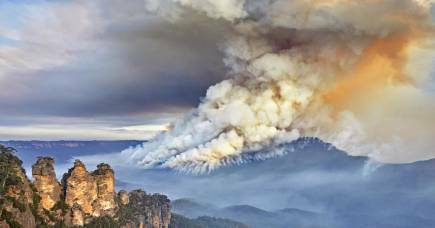 The NSW Government needs to focus their work on rebuilding trust and demonstrating a commitment to achieving a positive outcome for the river. The NSW Water Sharing Plans for the Darling River should be updated to comply with the Basin Plan. This was due for completion in mid 2019 but is at risk of delay. In addition, water management rules should be revised to support active management of environmental flows. Environmental water should be protected from diversion so it can pass along the river. It’s also important to rethink how the Menindee Lakes are operated, to allow flushing flows at critical times. All of this isn’t to say that state and federal governments have done nothing to address the issue. 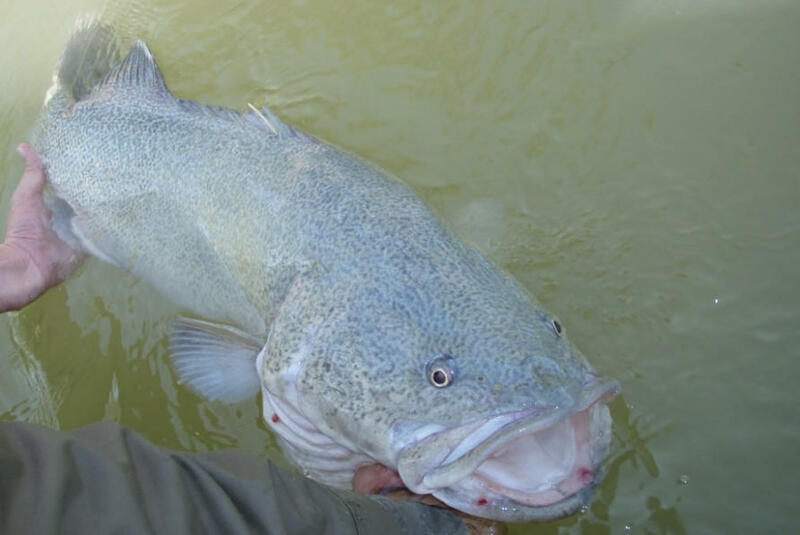 In 2016-2017 a large environmental flow was released from Menindee Lakes that produced the largest Murray Cod spawning event in 20 years. In 2017, an environmental flow was delivered out of Lake Cawndilla to help a large number of Golden Perch and other native fish species move to other parts of the river. And only last year state and federal governments worked together to deliver a connectivity flow from the headwaters almost all the way down to Menindee – over one month of travel time. But, as government works to re-build trust and improve compliance, we also need to continue studying and monitoring the river. One solution is a River Basin Observatory that provides information to support water management agencies and build transparency for concerned communities. A Basin-wide approach would track changes in the environmental condition of rivers as the Basin Plan is implemented. Targeted monitoring could also provide an early-warning system for crises like the Menindee fish kills. 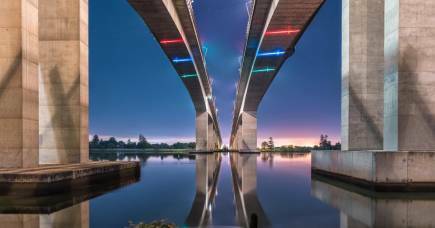 To make this work, monitoring teams and a network of river scientists would need to be on-the-ground across the Basin to maintain monitoring equipment and meet the specific information needs of local water agencies. This research isn’t just about collecting data, I would hope that with careful monitoring, and active management of flows in the Darling River and elsewhere in the Basin - we can help to avoid similar crises in the future. Water management has always been a collaborative activity. It’s about researchers and managers working cooperatively to develop approaches that allow better management of the whole system. This is a crisis that cannot be solved without everyone working together to fully implement the Murray-Darling Basin Plan. Professor Stewardson is an advisor to the Murray Darling Basin Authority.